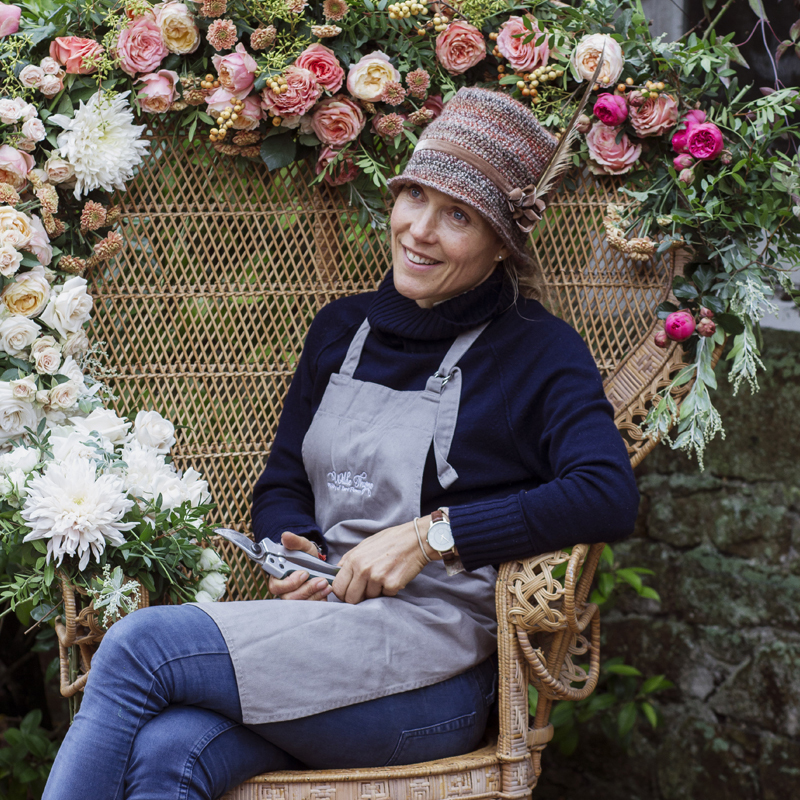 Clara is passionate about creating floral designs which reflect each client’s unique personality, but oozes her signature style, fusing a natural, organic, wildly lovely feel with luxurious, timeless elegance. Wilde Thyme was established in 2013, bringing a unique floral design service to Jersey. Magic happens in the Wilde Thyme Garden Studio where Delphi, the family dog and an adopted robin come to be with her. The freedom of not having a shop enables her to be incredibly flexible and travel easily to her clients both in Jersey and the UK.